This is an amazing and unique CD in that the songs are beautifully written and sung by a wonderful family of twin brothers, their wives and kids. I was contacted by Annie Dreyer to review the collection of songs that her family lovingly created together. I fell in love with the songs, and I am so excited that a reader will also receive a free copy of this awesome collection of songs! Parents and Grandparents alike, I kid you not, this CD will touch your heart and grab your soul. Let me tell you a bit more about the Dreyers: Matt and Annie are the "West Coasters," and have three children, Mac, Emmet and Silas. Then there is Craig (Matt's twin brother) and Cami, the "East Coasters" who have a daughter, Finley. Every song on the CD is about a very real experience with the Dreyer kids. Recorded in 11 days over two family vacation trips, this is a collection of songs coming straight from the hearts of these parents. 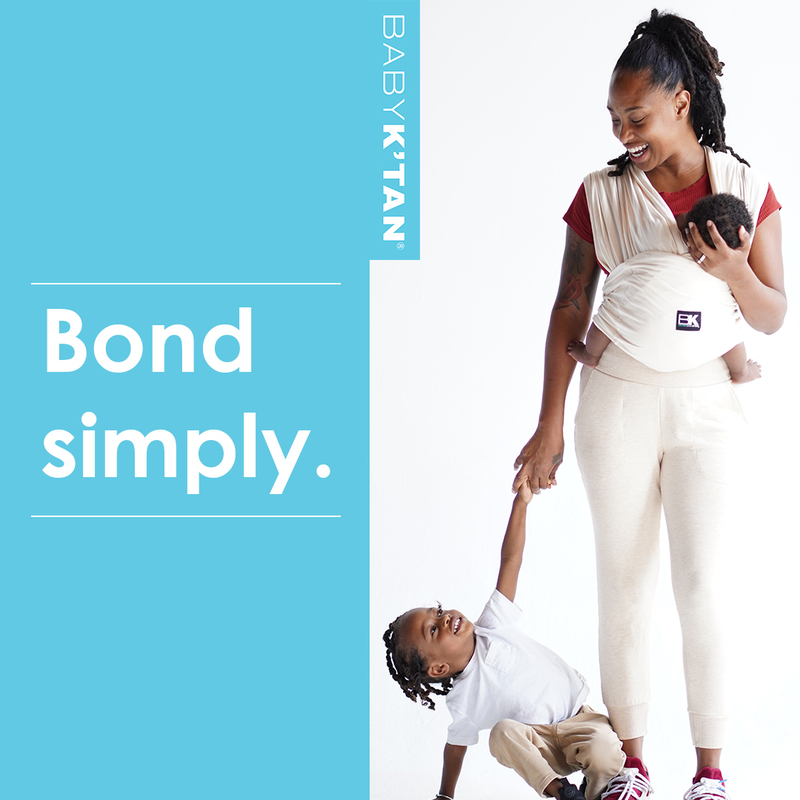 This is a family project every step of the way. Everyone sings, even the babies (well....as the family puts it, maybe they cried and laughed more than sang, but were every bit involved in this work of love!). Even the art for the cover and the illustrations for the lyric book were created by family members...in crayon, of course! Long time friends and musical geniuses of the Dreyer family also lent their expertise to make this a truly unique and beautiful music collection. This CD instantly became a favorite of mine, and I love to listen to it in the car most of all. The music is a wonderful mix of jazz, funky, and blue grass. I guarantee it will touch your heart, make you laugh, smile and probably cry a bit too. Better Yet, Win a Copy! 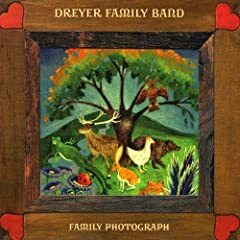 The Dreyer Family Band would love to give a copy of their CD to one reader of Happy Healthy Families to enjoy as well! Visit dreyerfamilyband.com, and listen to some of their heartwarming music (you'll fall in love...I'm telling you!). Then come back here and leave me a comment letting me know which song you loved the most. 1. Tweet about the Dreyer Family Band and this Giveaway, and leave e a comment with the tweet url. You can tweet each day for extra entries as well. 3. Blog about this giveaway, linking to dreyerfamilyband.com, and to this post directly. 4. Favorite Happy Healthy Families on Technorati. Leave me acomment with your Technorati name. 5. Follow Happy Healthy Families Blog. 6. Subscribe to Happy Healthy Families, or let me know if you are a subscriber already. 7. 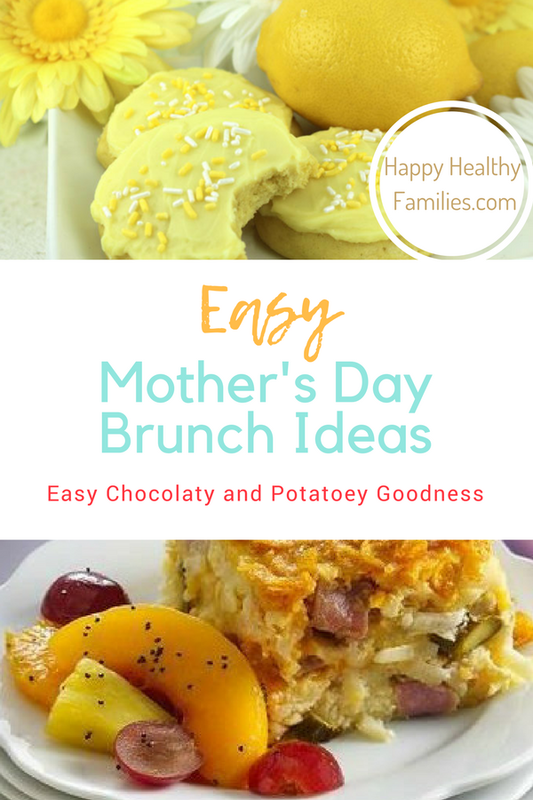 Put a Happy Healthy Families Button on your blog. Leave me a seperate comment letting me know. Winner will be drawn by Random.org and notified by email. Winner needs to confirm within 36 hours or new winner will be drawn. Must have valid email address in comments or in blogger profile.